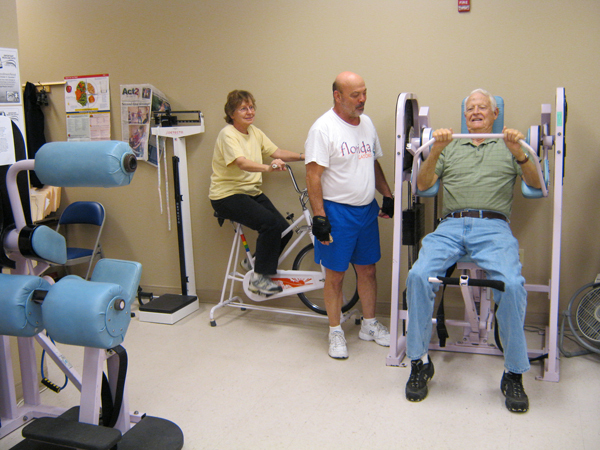 The Lifestyle Enrichment Centers in Lake City and Ft. White opened in 2007. They were built with the vision that people would change the way they think about aging. Fortunately, the numbers of people who use LEC’s proved successful. The facilities provide space for the variety of activities taking place. 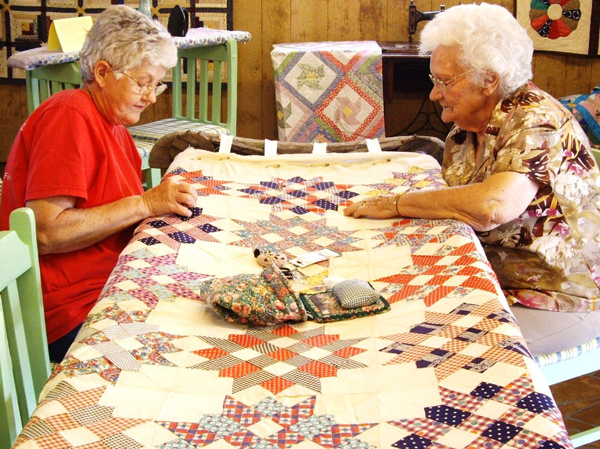 Age is not discussed at these sites, but rather the emphasis is placed on what you can do and learn. People do not come to the LEC because they are old, they come because there is so much to do! You are invited to come and enjoy the next third of your life making new friends, joining activities, exercising your body, challenging your mind and renewing your spirit. 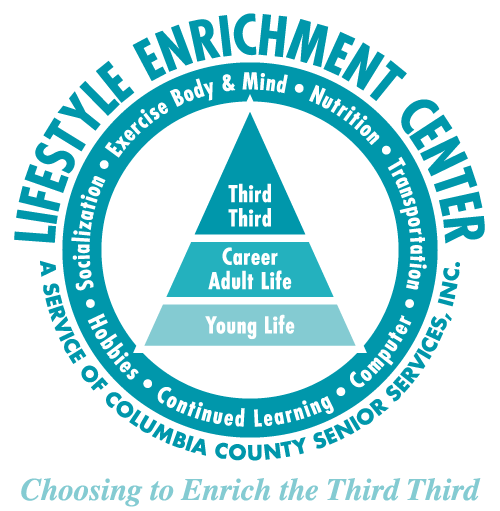 For more information about the activities and events at the Lifestyle Enrichment Center, contact Barbara Swearingen, Receptionist, at 386-755-0235.